How Do We Solve Water? | Xylem Inc.
We help solve customer problems in three areas that are particularly critical, given the trends affecting water globally: water productivity, quality, and resilience. 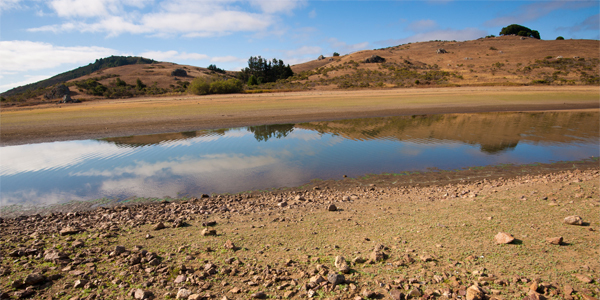 In each of these areas, we tackle major water challenges faced by our customers. We help customers improve how efficiently clean water is moved, treated and used. Getting water to where it needs to go to be useful to people is important — whether you need to bring water to farms to water crops, to cities to provide clean drinking water, or to factories to help them operate. Today, delivering water is not an efficient process. There’s a lot of water lost along the way, and large amounts of energy, manpower and chemicals are used to transport and treat water. Water and wastewater transport and treatment account for 15-20% of global energy usage each year. 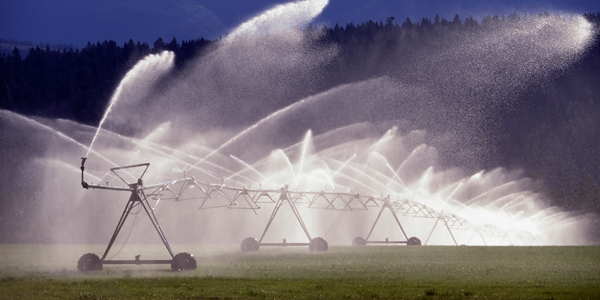 We help customers improve water productivity in many ways. We cut energy consumption with highly efficient pumps to move water from oceans, rivers and lakes to water treatment plants (e.g., Flygt). We lower costs and improve effectiveness of drinking water treatment with water quality sensors (e.g., Analytics), and highly efficient filtration and ozone/ultraviolet disinfection systems (e.g., Leopold, Wedeco). We lower the cost of water systems in commercial buildings with high-efficiency circulators (e.g., Bell and Gossett) that cut energy consumption and ensure operational reliability. We monitor water quantity and flow with our analytical instrumentation (e.g. YSI, WTW, MJK) to support water system optimization. We help customers improve how efficiently wastewater is moved, treated and tested as it is reused or returned to the environment. 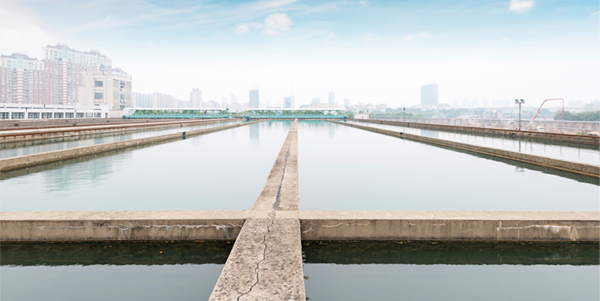 Collecting wastewater properly and managing its treatment and reuse or return to the environment properly is essential — to avoid threats to public health and the environment posed by the many different contaminants wastewater can contain. Wastewater is difficult to manage for several reasons. It is increasingly subject to more standards and regulation about how to clean and return it to nature or to reuse it for beneficial purposes, such as irrigation, industrial cooling, recharging groundwater aquifers or toilet flushing. Customers frequently face issues like clogged pumps, energy-intensive aeration, and expensive chemical treatment, all of which lead to waste of scarce resources and cost utilities — and consumers — money. We help customers improve water quality in many ways. We can minimize cost and ensure effective wastewater transport and treatment to meet relevant standards with the right technologies. These include: highly efficient wastewater pumps (e.g., Flygt), intelligent/optimized wastewater treatment processes (e.g., Advanced Process Control/OSCAR), advanced disinfection technologies (e.g., Wedeco), and real-time environmental sensors (e.g., YSI). These all help reduce the cost of energy, labor and chemicals while guaranteeing sustainable outcomes. We help customers reduce exposure to water-related risks caused by natural disasters such as floods, water shortages such as droughts, and contamination. Communities worldwide are experiencing rising economic risks associated with water emergencies, including natural disasters, climate change and terrorism. Given the increasingly regular occurrence of water-related natural disasters, such as flooding around the world, as well as severe water scarcity in other areas, technologies to manage water resources and protect from and prevent water emergencies are increasingly important. We help customers build water resilience in many ways. We can increase their ability to protect against floods by elevating early awareness with field-deployed sensors (e.g. Sontek, YSI); improving drainage and large-scale water movement (e.g., Flygt, Godwin); and responding with emergency dewatering services (Godwin, Flygt). We can increase their ability to withstand droughts and water scarcity by optimizing water supplies with groundwater (e.g., Goulds Water Technology); water reuse (e.g., Sanitaire, Wedeco, Leopold); desalination (e.g., Flygt, Leopold); and water resources monitoring (e.g., YSI, Sontek).